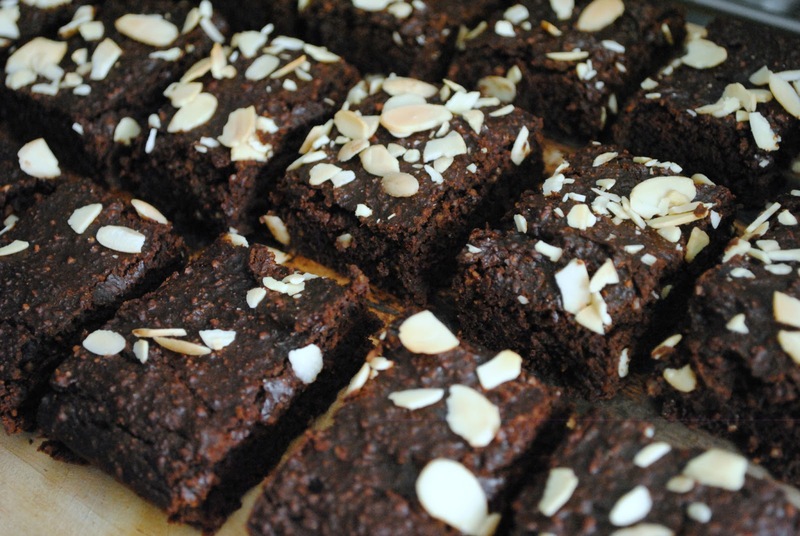 I know what you're thinking: Beetroot brownies? Really? I was dubious too, at first. I had heard of beetroot brownies before (the beetroot replaces the fat, making the brownies healthier) but it was never something I wanted to try. It wasn't until I got my Graze box in the post last week which had their new brownie inside that I found out how indulgent beetroot brownies really are. I actually didn't know there was beetroot in the Graze brownie until I was half way through eating it and my mum pointed it out. After opening a pack of cooked beetroot the other day, my mum suggested using what was left to try and make our own beetroot brownies, and after a quick search on the internet and a trip to the corner shop, I was all set. The recipe I used can be found here, but I made a couple of changes. First off, I used 1 whole egg and 3 egg whites instead of 3 whole eggs as egg yolks are high in cholesterol and fat, so I prefer to use just the whites where possible. As I didn't have the amount of beetroot the recipe calls for, I bulked it up with pumpkin puree. I use pumpkin puree quite a lot in baking as it's a great substitute for fat, and it has very little flavour so it works in almost any recipe. 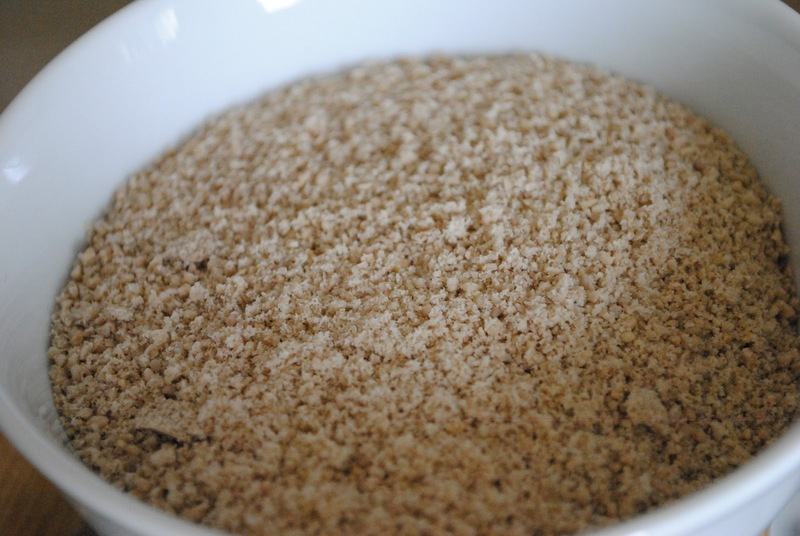 The recipe uses ground almonds instead of flour which result in a rich texture and make the recipe gluten free, but almonds are quite expensive which isn't so bad if you're using small quantities, but when it comes to baking this can be a problem. After doing a bit of research when I made French macarons a few weeks ago, I learned that ground sunflower seeds work well as a cheaper substitute. I didn't have ground sunflower seeds at home, so I simply weighed out whole sunflower seeds and put them in the grinder. Soft, rich brownies that are a lot healthier than you would expect! After trying a number of recipes, I honestly think healthier alternatives are nicer than the usual full-fat recipes, not only for the feeling of enjoying something indulgent knowing it's better for you, but also for the fact they usually have a lighter texture and better flavour. If anyone tries these out then let me know how it goes! Do you still have the recipe for these? ur link doesn't work anymore.